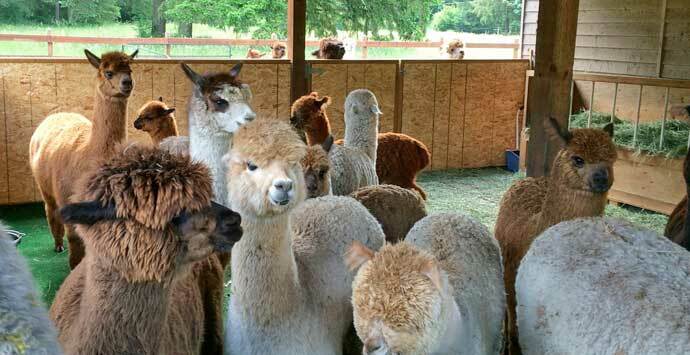 Big Timber Alpacas, sits among the tall firs on Parrett Mountain near Sherwood, Oregon, about 25 miles southwest of Portland. 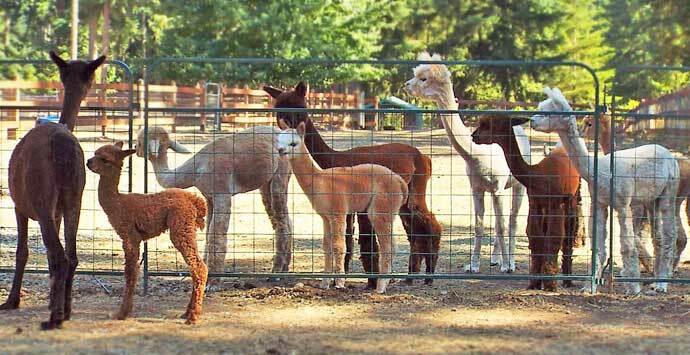 Our breeding program focuses on proven elite white and color genetics to produce champion alpaca seed stock bloodlines. 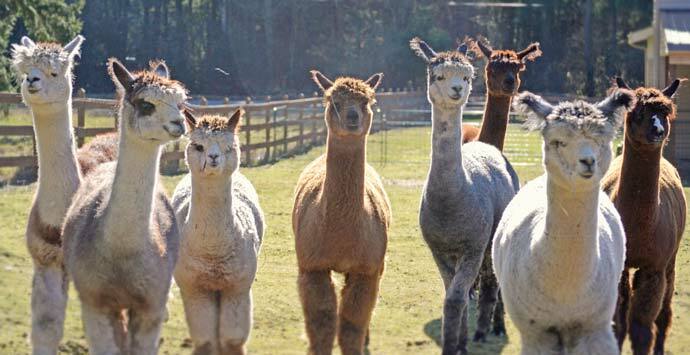 Our mission is to produce the best alpaca seed stock: conformationally correct and healthy; uniform, dense and finely fibered, good natured alpacas. Our stud females are easy birthers with great mothering skills and our stud males are strong framed with good personalities. 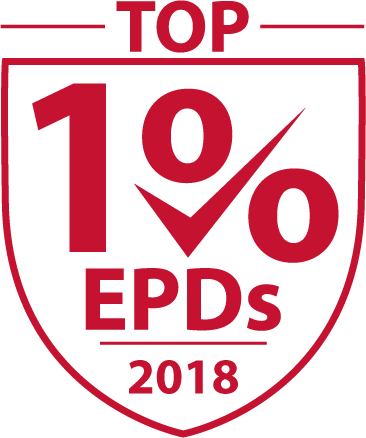 We are proud that 100% of our white suri foundation herd are ranked in the top 1% or 5% of the 2018 EPDs. We believe in using state of the art quantitative data tools, such as histograms, EPDs and skin biopsies, to measure the success of our breeding program and improve our seed stock with every generation. 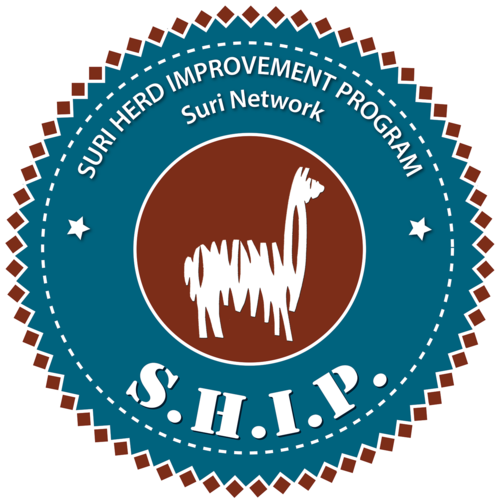 We utilize the Suri Network S.H.I.P program to independently evaluate our Suri alpacas by outside experts. We measure fineness and uniformity annually on every animal in our herd. Data driven breeding decisions ensure quality results and drive our breeding program advancements. 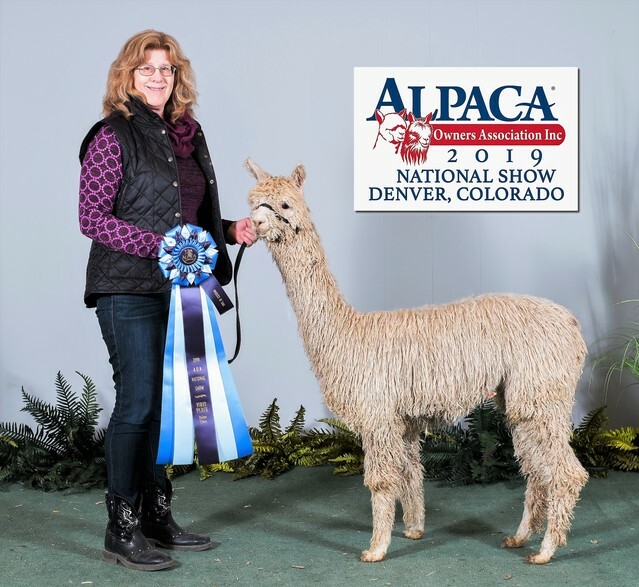 We have a wide array of alpaca fiber and fiber products for sale such as 100% alpaca sport weight yarn, rug yarns, roving and raw fiber. Our finished products include wonderfully soft alpaca blankets, rugs, scarves, hats, gloves and toys. Call and come see us today. 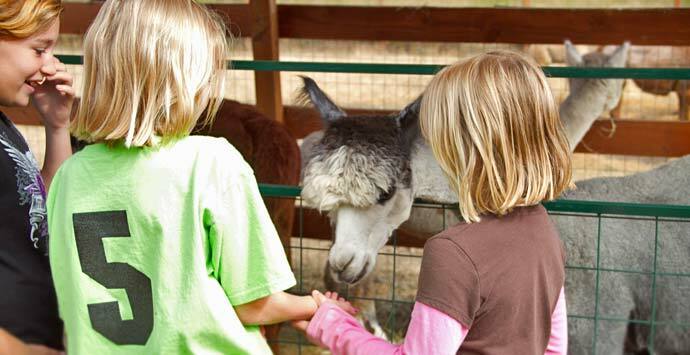 We'd love to have you visit us at Big Timber Alpacas! 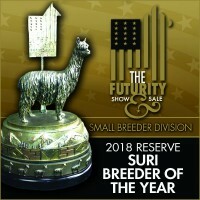 We selected one of our best for the 2019 Futurity Sale. Jeremiah's Matsudana has already amassed blue ribbons in her first show at the 2019 AOA Nationals. Champion genetics make this girl best in class! Our Spring Sale continues thru May 2019 and its all about the girls!! Great foundation females are the prized possessions of every top breeder. 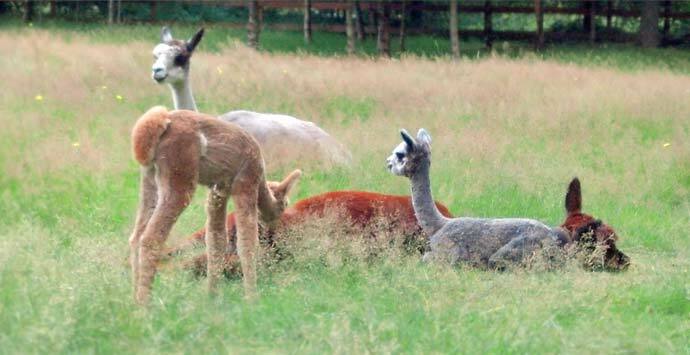 We are offering some of our best foundation females, some with crias by side. 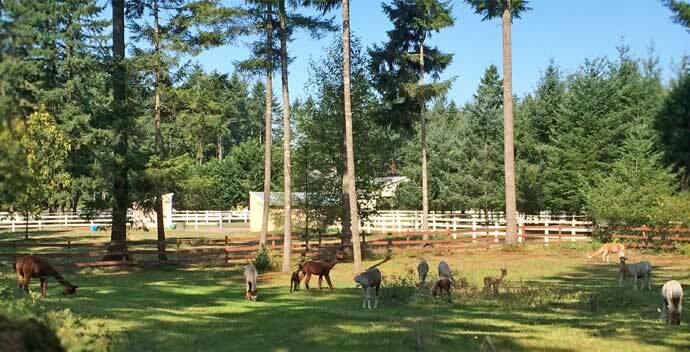 We have their genetics interspersed in our herd and are now offering them to other breeders. These stud females are prepotent and have produced champion offspring. See our sales listing for more information. Package pricing is available if you are interested. If you love the genetics, but not the listed price, we will consider all reasonable offers.